Prominent & Leading Manufacturer from Ahmedabad, we offer high pressure autoclaves, steam autoclaves, pharmaceutical rectangular autoclave, steam sterilizer autoclave, laboratory sterilizers and stainless steel autoclaves. 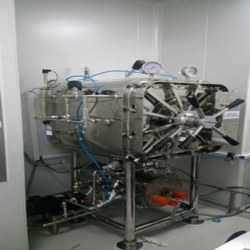 We are offering High Pressure Autoclaves. 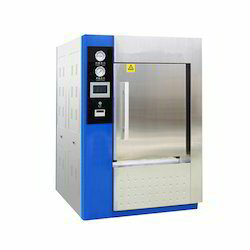 We are offering Steam Autoclaves. 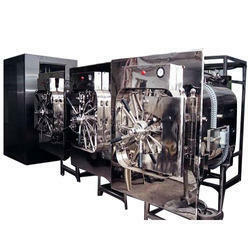 We are offering Pharmaceutical Rectangular Autoclave. 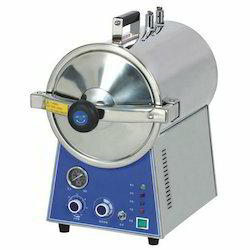 We are offering Steam Sterilizer Autoclave. 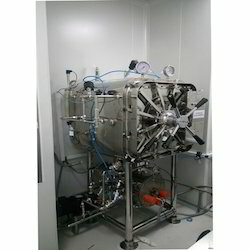 We are offering Stainless Steel Autoclaves. 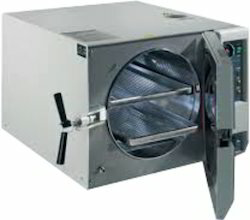 We are offering Rectangular Autoclaves. 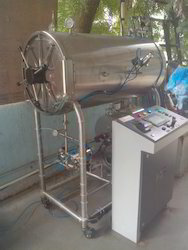 We are offering Steam Sterilizer. 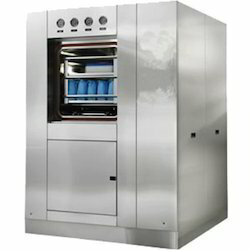 We are offering Horizontal Sterilizer. 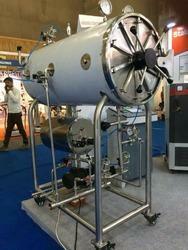 We are offering Horizontal High Pressure Autoclave. We are offering SS Hospital Autoclaves. 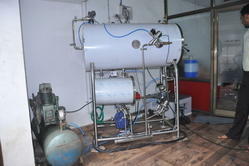 We are offering Laboratory Autoclaves. 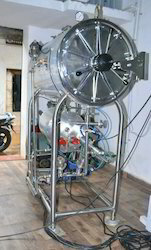 We are offering Autoclave Sterilizer. 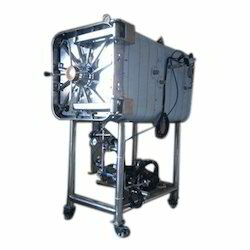 We are offering Medical Autoclaves Sterilizer. 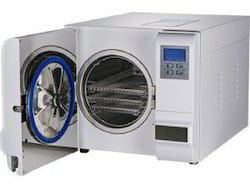 We are offering Horizontal Rectangular Autoclave. We are offering Automatic Rectangular Autoclaves. 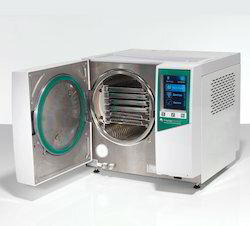 We are offering Table Top Flash Autoclave. We are offering Hospital Autoclave. We are leading manufacturer and exporter of Industrial Autoclave. We are offering Rectangular Sterilizer. 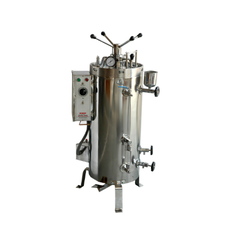 We are leading manufacturer and supplier of Autoclave Steam Sterilizer. 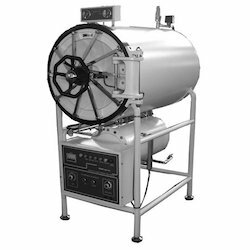 We are offering Cylindrical Horizontal Autoclave. We are offering Flash Autoclave.